From humble roots to industry leading excellence, Stanno’s evolution is born from an absolute passion for innovation. Delivering functional and technical sports teamwear with European design and quality management Stanno possibly has one of the best collections in the market. A range of top quality products tested to the highest level Stanno is a unique and different. From benchwear, to playing kits, socks to baselayer, Stanno teamwear deliver a quality product time after time. 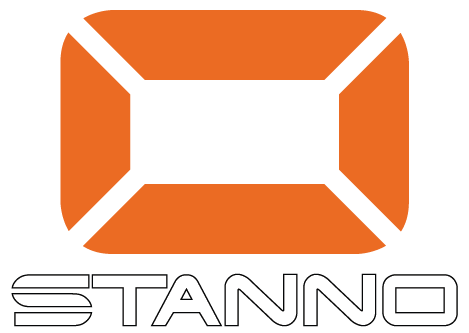 Check out the latest Stanno Brochure below and CONTACT US for a quote or if you need any other information, we are happy to help.